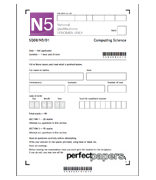 A complete National 5 paper prepared for the new course specification for the extended paper. An excellent resource with which to test candidates and provide evidence of performance for possible absentee candidates. We have prepared two papers for National 5 for exam diet 2019. 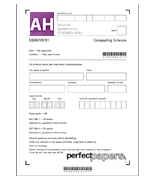 This is paper A, the other is paper B. 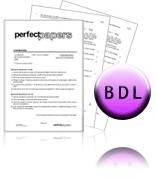 Both papers have been prepared to the updated SQA arrangements and Course Specification.